[Update June 6, 2013]: This home sold for $615,000 on April 26, 2013 which was $70K less than the original purchase price of $685,000 on February 23, 2007. Back on May 16, 2012, the Young and Restless star, Kristoff St. John (whose real name is Christoff St. John), quietly heaved his modest (by celebrity standards) 4 Bed/3 Bath 2500 sqft home on the market as a short sale in the friendly community of West Hills. Kristoff St. John is better known for playing "Neil Winters" on the extremely popular and successful soap opera, The Young and the Restless, having remarkably played the same character since 1991. Kristoff St. John has acted in various TV shows, specials, and movies since 1975 first appearing in the TV show, That's My Mama. His other credits include The Bad News Bears (1979, TV Series), Roots: The Next Generations (1979), The Champ (1979, movie) The Cosby Show (1984), Hangin' with Mr. Cooper (1994), and Pandora'x Box (2002, movie) to name a few. As you can tell, Kristoff St. John has been consistently doing his thing with great success for a long time. For his work on The Young and the Restless, he has won two Daytime Emmy awards, 4 nominations, 2 pre-nominations, and a NAACP Image Award. You can view his personal website here. Kristoff St. John has been in the news recently for a DUI conviction that occurred on Super Bowl night on February 7, 2011. His first marriage was to professional boxer Mia St. John who he has two kids, Julian and Paris that lasted from 1991 - 1995. He later married Allana Nadal from 2001 - 2007 who he has one daughter, Lola. Beautiful, private home with a gorgeous entertainers back yard with a pool. Downstairs features 2 bedrooms/office with bathroom and a private entrance. Ideal for guests!!! 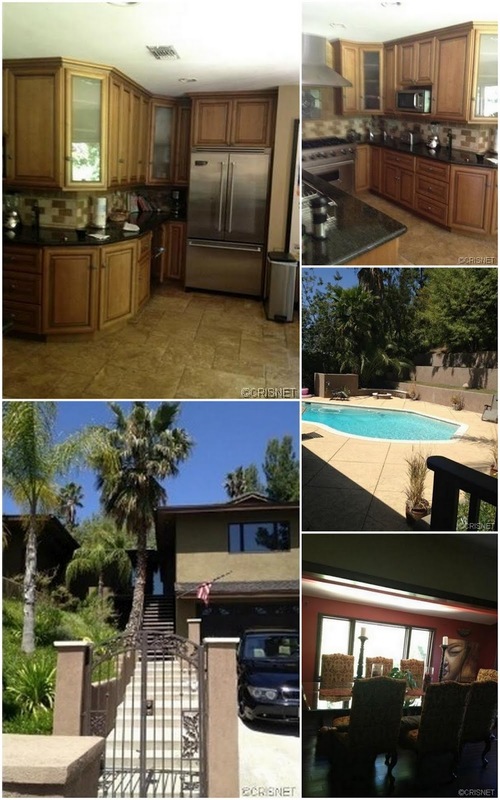 Jeremy London's (actor) foreclosure in Canoga Park which is literally down the street from Kristoff St.John. 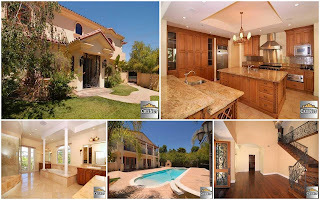 Prior to this property, Kristoff St. John owned a 5 Bed/5.5 Bath 4,400 sqft Tarzana mansion that was purchased at the peak of the real estate market on August 8, 2005 for $1,730,000 and later sold (I am assuming as a result of the divorce to Allana Nadal) for $1,950,000 on February 21, 2007 (coinciding with the purchase of the West Hills home) to another celebrity, Paul Beauregard, better known as DJ Paul of Three 6 Mafia that was discussed by Mister Big Time. DJ Paul would later go on to sell this property on November 17, 2010 for $1,435,000 representing a massive $515,000 loss not including commissions, carrying costs, and other related expenses. Prior to the Tarzana property, Kristoff St. John lived in a modest Calabasas 3 Bed/ 3 Bath 1,537 sqft home near Mulholland Highway that was purchased on March 27, 1995 for $190,000 and later sold on August 04, 2005 for $855,000 (coinciding with the Tarzana purchase) representing a massive $665,000 gain not including taxes, commissions, and carrying costs. 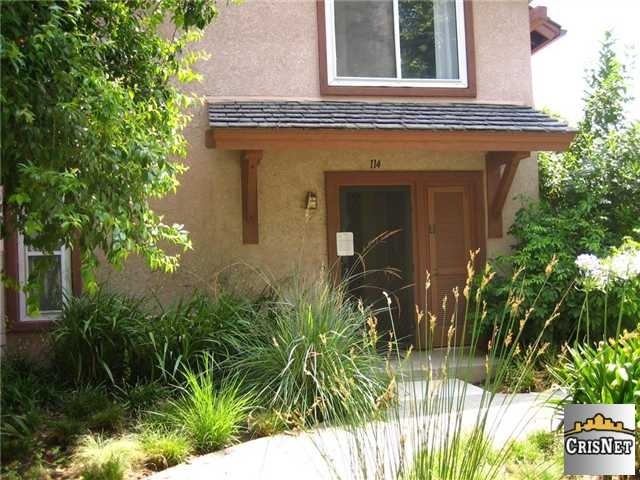 Prior to the Calabasas home, Kristoff St. John purchased a 2 Bed/2 Bath 959 sqft Townhome in the Canoga Lakes complex in Canoga Park on July 19, 1991 for $145,000 and later sold on June 3, 2005 for $346,000 (coinciding with the Tarzana purchase) representing a hefty gain of $201,000 not including taxes, commissions, and carrying costs. This property was eventually foreclosed and sold on September 16, 2008 for $240,000. 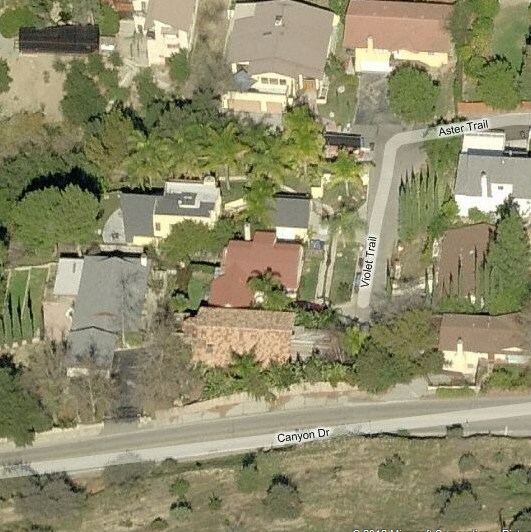 Its also possible that Kristoff St. John also lived in Woodland Hills (Clarendon Street) and another home in Calabasas (Voltara Court) that may or may not have been registerd with his parents but I cannot confirm. I am not sure where Kristoff St. John is heading off to but he seems to like the West Valley area so I wouldnt be surprised if he picked something in West Hills. No Comment to " Celebrity Real Estate: Young and the Restless Soap Opera Star Kristoff St. John Short Sells West Hills Home "